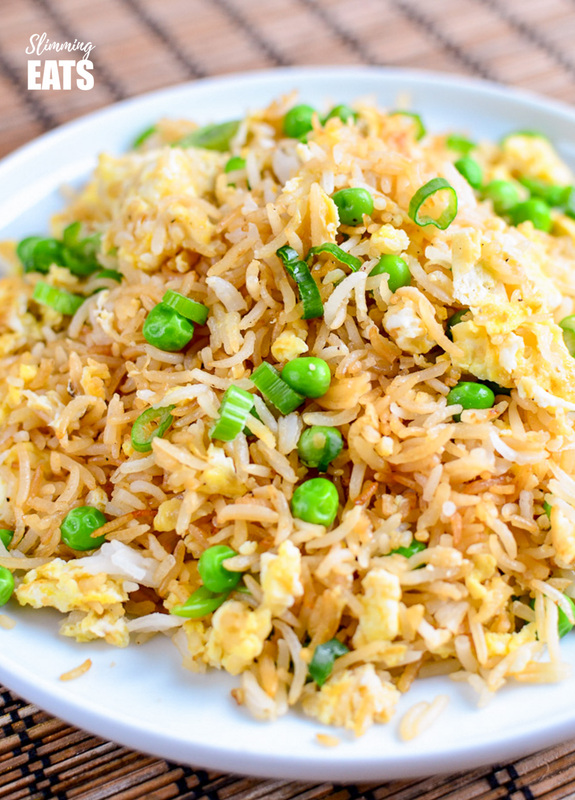 The Best Low Syn Egg fried rice – the perfect side dish for all your Chinese Fakeaway dishes. 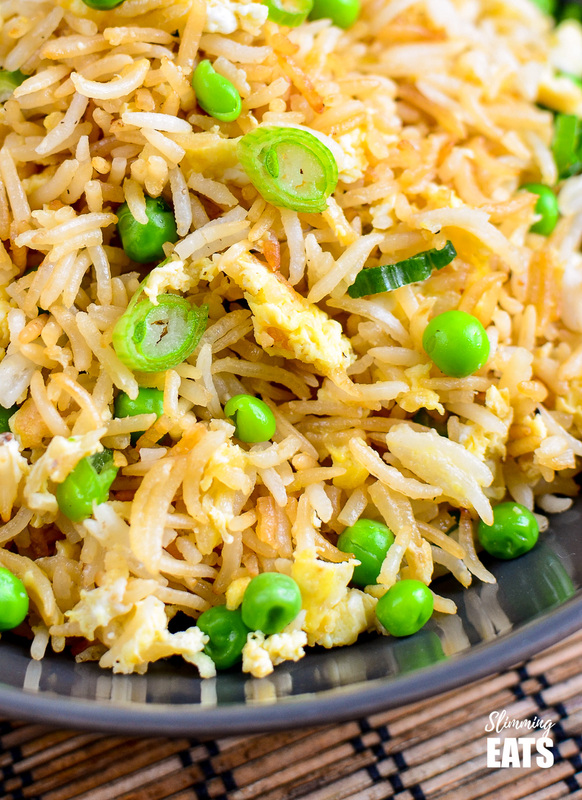 I already have a yummy Chicken Fried Rice and Crab and Chilli Fried Rice recipe on my blog, both are more of a complete meal than a side dish, but sometimes you just need a simple egg fried rice and this one is really authentic and tastes amazing, all for very little syns. 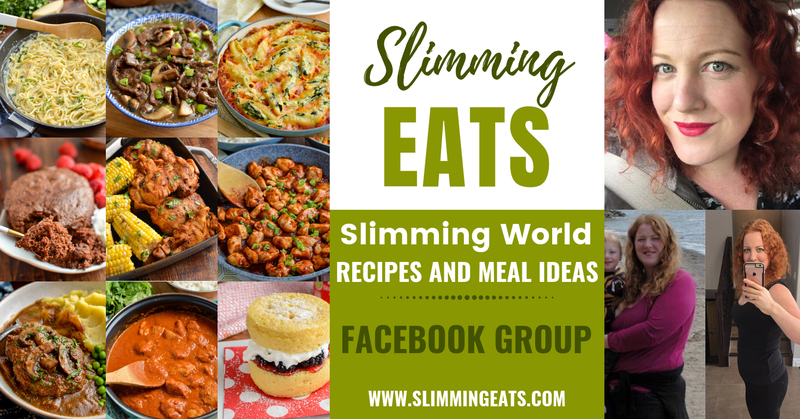 The only syns in this recipe comes from the little bit of sesame oil that used, by all means, use a cooking spray oil instead to keep it syn free, but really egg fried rice needs that flavour from the sesame oil for that authentic flavour. 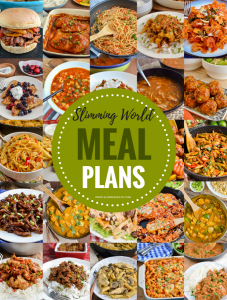 After all, it is only 0.5 syns per serving using it, so why compromise on flavour just for the sake of saving half a syn. The one bit of advice I always give for making egg fried rice is to always make sure your rice is cold. If you don’t it will go stodgy and just club together. If I am planning to make egg fried rice, I always cook it the night before, get it chilled and then it’s all ready for the next day. To cook perfect rice, you want a double liquid to rice ration. Rinse the rice thoroughly. Then if you are cooking 1 cup of uncooked rice, you want two cups of water. Bring it a boil and then simmer until the liquid is all pretty much absorbed, then turn off the heat, add a lid and do not touch for 10 minutes. The steam trapped underneath will cook the rice to perfection. That’s really easy, swap the rice out for some cauliflower rice and instead make my amazing Cauliflower Egg Fried Rice it is the perfect dish for when you want to up your speed foods. 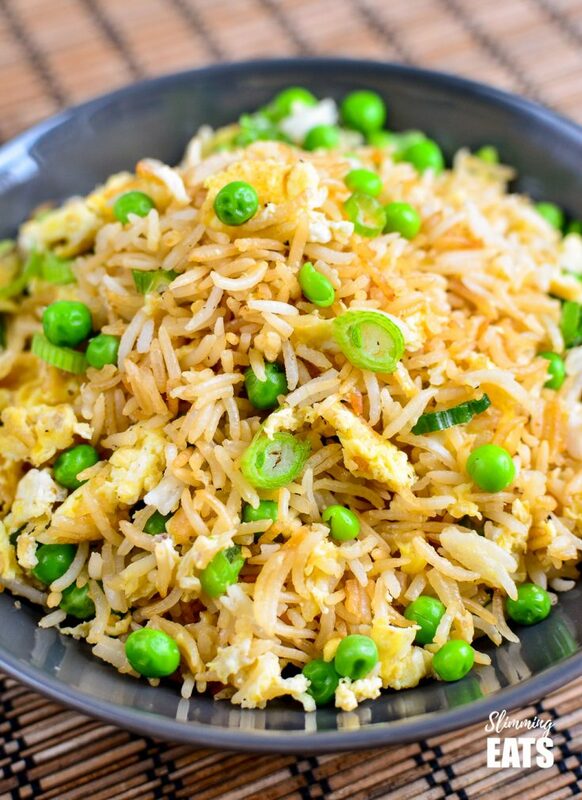 Authentic delicious low syn Egg Fried Rice - the perfect side for all your Chinese Fakeaway Dishes. Spray with cooking spray oil, add rice and break up any large lumps with the back of a wooden spoon. Add the soy sauce, you need enough just to very lightly coat the grains of rice. Add the sesame oil and peas and fry for a couple of minutes,season with salt and black pepper as needed, then push rice to the side of the pan, making a empty circle in the middle. Spray with a little more cooking oil spray, add the eggs and leave for a minute for the underneath to lightly set. Then stir all together into the rice. Serve the rice topped with sliced spring onion. Just made this using last night’s leftover rice & leftover green beans, and some minced onion. OMG. SO GOOD. I don’t even like green beans (which is why there were leftovers) but I’m dutifully forcing myself to down the speed food. Seriously good. Worth the mess that I made of my stovetop flipping rice everywhere! What rice do you use please? Hi Natalie, I prefer to use basmati rice for mine, but any long grain rice will work. Did you use chilled cooked rice? It will go stodgy if not. Rice must be cold. What rice did you use? Is the sesame oil essential please as I don’t have any in? It does add to the flavour but will be fine without. Enjoy! !